2019 EARTH DAY GRANT PROGRAM - For information regarding the Eastern NY AWMA Earth Day Grant Program - click here. The 2019 grant awards were announced on April 5, 2019 and application receipt has completed for this school year. Thanks to all who participated and to our program sponsors for their continued support. Welcome to the Home Page of the Eastern New York (ENY) Chapter of the Air & Waste Management Association (MASS-A&WMA). 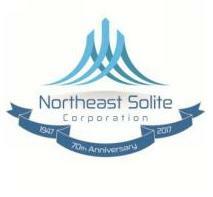 We encompass the greater Capital District and Hudson Valley region of eastern New York State. We are a professional non-profit association of engineers and scientists with a particular focus on air and waste environmental issues. The Mission of A&WMA is to assist in the professional development and critical environmental decision-making of our members to benefit society. The core purpose of A&WMA is to improve environmental knowledge and decisions by providing a neutral forum for exchanging information. Join us and learn how composting offers a waste management option when [food] waste cannot be avoided. This technical presentation provides historical context and includes information on the biochemistry of composting. We invite you to join us at the Shaker Ridge Country Club, at noon. 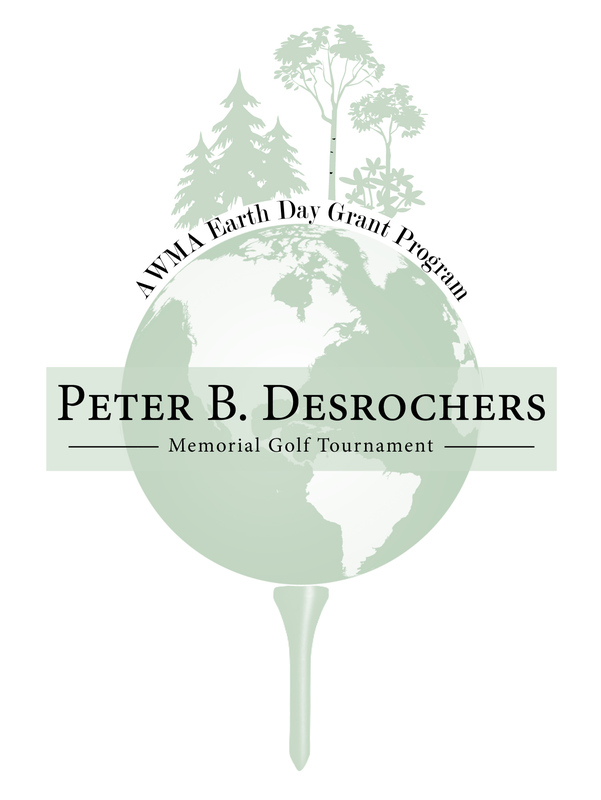 The 8th Annual Peter B. Desrochers Memorial Golf Tournament to benefit the 2019 - 2020 AWMA Earth Day Grant Program will take place on Friday September 20, 2019 at the Van Patten Golf Course in Clifton Park. Want to get involved in the planning to make next year even better than this year? E-mail Steve Le Fevre at slefevre@bartonandloguidice.com. Save the date!! 8th Annual Peter Desrochers Golf Tournament! Friday September 20, 2019 - Van Patten GC, Clifton Park, New York - More Info here! Corporate Sponsorships and Renewals are now available online! With the help of the sponsors listed below, the Eastern New York Chapter of A&WMA has been able to offer numerous seminars to our membership group and beyond, and has continued to support our annual Earth Day Grant program. As a reminder, our corporate sponsorships run from January 1 – December 31 each year. In order to receive the benefits of a Corporate Sponsor, including member rates for meetings, acknowledgement as a Corporate Sponsor within our promotional materials and website, the annual fee is just $150.00. To register or renew, click here. The 7th Annual Peter B. Desrochers Memorial Golf Tournament took place on September 21, 2018 at Van Patten Golf Club in Clifton Park. For details on the 2018 event, please visit our Annual Golf Tournament Page.